Service will be 2:00pm. Monday January 21, 2019 at Morris Funeral Home, Cowen with Pastor Doug Martin officiating. Burial will follow at the Handschumacher Cemetery, Upper Glade. Friends may call from 12:00 until time of service Monday at the funeral home. 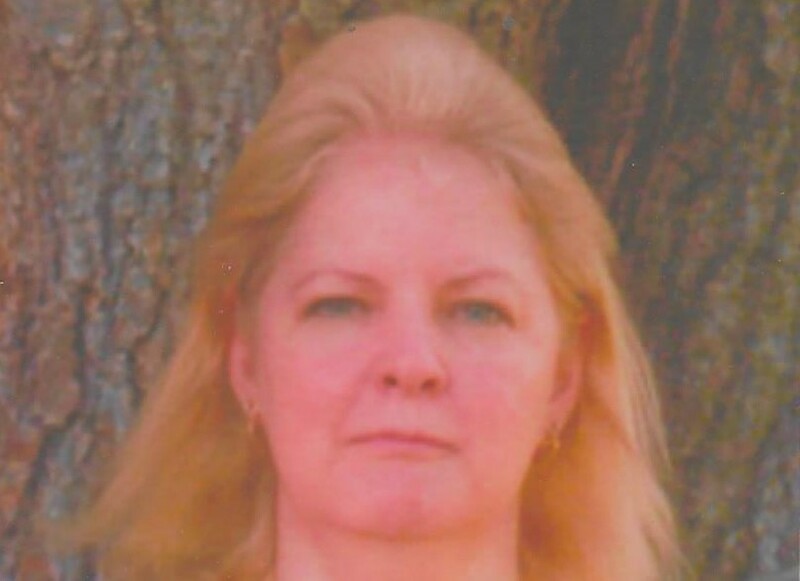 Carolyn Evelyn Handschumacher, 61, of Cowen passed away Sunday, January 13, 2019 at the Hubbard Hospice House, Charleston, after a short illness. She was born March 12, 1957 in Webster Springs, a daughter of the late Wilford and Margie Webb Lewis. Carolyn was a 1975 graduate of Webster County High School and went on to graduate from the University of Charleston School of Nursing. 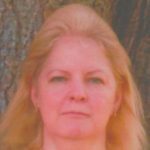 She worked as a registered nurse at Charleston Area Medical Center, Webster County Memorial Hospital, Summersville Regional Medical Center and the Webster Nursing and Rehabilitation Center. She enjoyed working and helping others, shopping, collecting angels and Carnival Glass but most importantly she enjoyed spending time with her granddaughter. Carolyn is survived by her loving husband of 43 years Gerald Handschumacher, son, Gerald (Crystal) Handschumacher of Charleston, siblings, Betty Nulter of Cowen, Woody (Lana) Lewis of Ohio, Bill (Ann) Lewis of Cowen, Charles Lewis, Jerry Lewis, and Larry Lewis of Bolair, granddaughter, Destiny Handschumacher of Charleston and several nieces, nephews, cousins and friends. In addition to her parents, sister, Shirley Forga brothers Duke, Steve, Danny and Ricky Lewis preceded her in death.